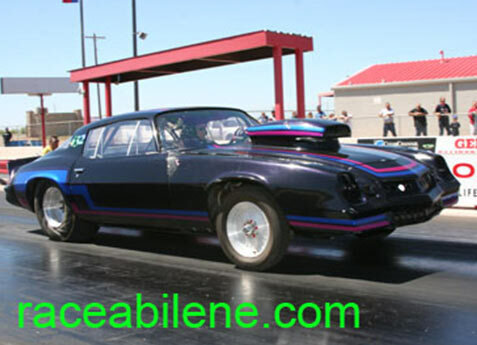 PTC Texas specializes in torque converter remanufacturing in Kennedale, Texas, and serves the Dallas-Fort Worth Metroplex, delivering quality racing parts to drag racing enthusiasts and performance hobbyists. In addition to our work with the racing community, we also work with stock and heavy duty for towing and heavy equipment, providing the necessary upgrades and repairs to keep businesses going by giving vehicles the power they need to haul or move heavy loads. 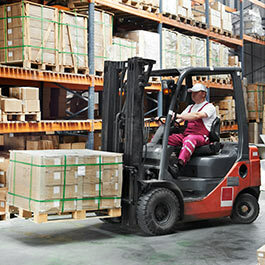 We work with converters for cars, trucks, forklifts, backhoes, and all racing applications. Count on our expert, knowledgeable professionals to deliver the power and results you want where it counts -- where the rubber meets the road. 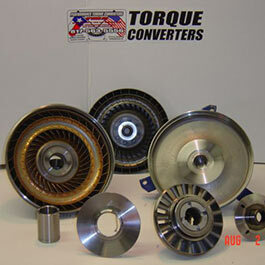 Let us build the perfect torque converter for your performance or work vehicle. Our customers trust PTC Texas to deliver the best in customer service and custom parts from experienced craftsmen who know their way around automotive parts. Whether you're building a high-performance vehicle, repairing heavy equipment, or looking for a stock application, we'll work with you to deliver the results you need. From stock to racing applications, each converter is built with attention to detail. All of our converters are custom made to meet your vehicle's specs. 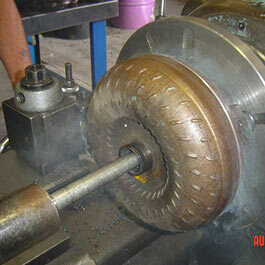 Our experienced staff specializes in torque converter remanufacturing and have more than 25 years of experience. Our Master Builder, JD, is well respected in the global converter industry due to his extensive knowledge and high standards. Let us help you build the powerful machine you are after today.